CWMBRAN-based accountancy firm Green and Co is celebrating its nomination as best employer by a national financial publication. Accountancy Age magazine, which is aimed at financial professionals, has named Green and Co accountants for the second year running as one of the country’s leading employers. 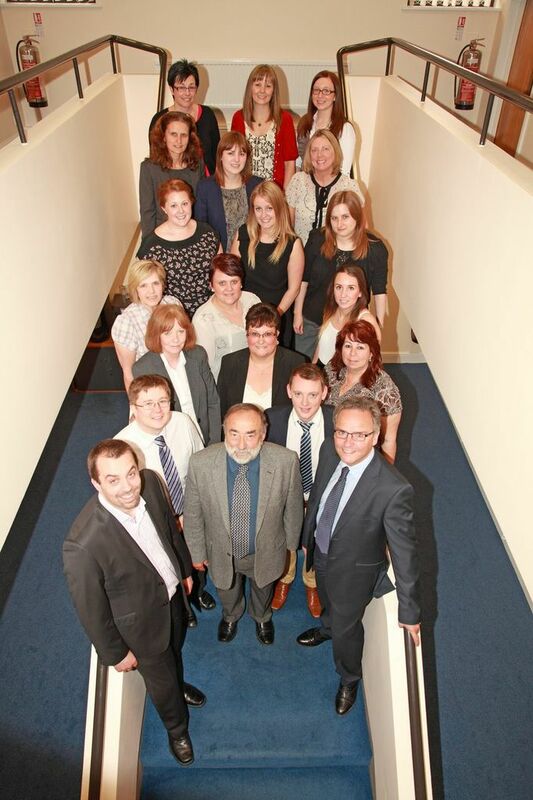 The news comes as the practice celebrates 20 years in business. The privately-owned firm is owned by Ed Gooderham and Nick Park and currently employs 23 staff. The business has grown from servicing a small number of clients locally to acquiring a large number of corporate and agricultural clients. Mr Gooderham said: “We are delighted to be nominated for the second year in a row. We place a great deal of emphasis on staff development as well as reward. Nick and I have both been employed in environments where we felt under-stimulated. That is the last thing we want our staff to feel. Green and Co currently serves more than 600 clients, with more than half of that figure representing farming clients. The company has experienced consistent growth since it was set up in 1993 and specialises in minimising businesses liabilities. Welsh Business News re Cwmbran based Accountancy Firm Green & Co! Next Next post: Time to catch up?